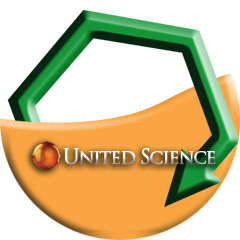 United Science presented its recent work on custom built xanthate sensor for the flotation industry. The work was supported in part by the National Science Foundation, FLSmidth, and Freeport McMoran. Key findings from the study showed that the sensors could measure residual unreacted xanthate in froth solutions.